Every Grandma in the world knows how to make a kitchen smell like the most delightful goodies. 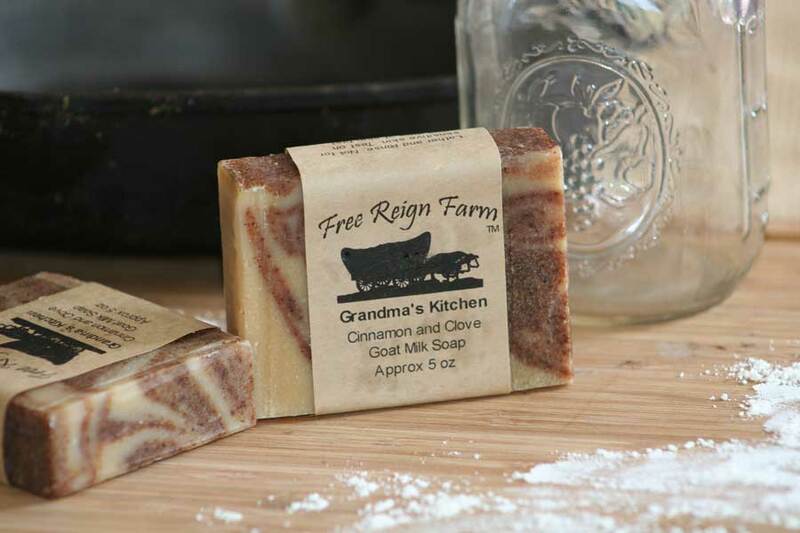 This soap brings to life the scent of Cinnamon Clove bakery – as only grandma could make it! 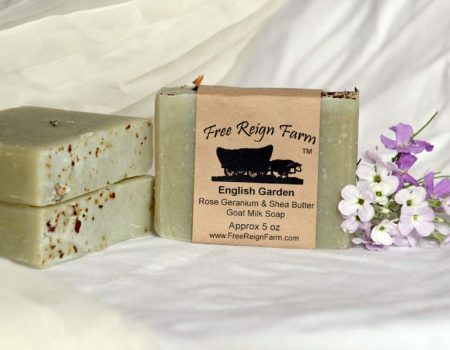 Real cinnamon and goat milk swirl make this soap a must have for your country mornings. 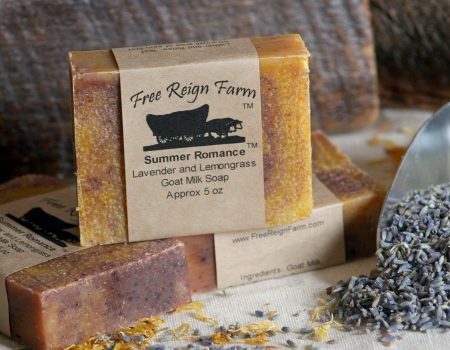 This Cinnamon Goat Milk Soap scented with Cinnamon and Clove essential oils gives off a warm spicy scent. Cinnamon and clove oils are part of the famous blend of essential oils that allowed thieves in London to rob those dying of the plague without contracting it themselves. 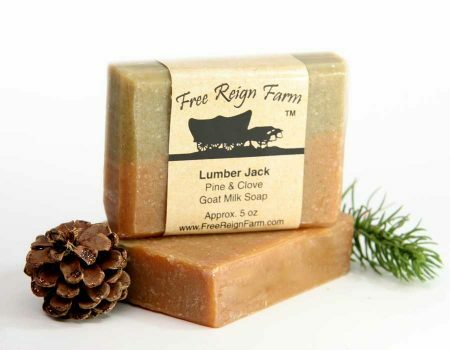 While that makes this soap a perfect hand soap for the fall and winter flu seasons, caution should be used if you have sensitive skin as Cinnamon and Clove can be irritating to sensitive skin types. Ingredients: Goat Milk, Saponified (Lard, Coconut Oil, Olive Oil) Cinnamon and Clove Essential Oil, Cinnamon Powder. rack between uses to allow to dry. Not recommended for sensitive skin types. Great smell and good suds! 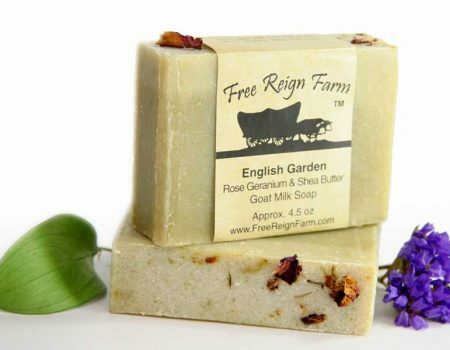 All of the Free Reign soaps are great. I have very sensitive skin and a sensitivity to fake chemical scents. You won’t find any junk in these products! Grandma’s Kitchen is great! Plenty of suds and the smell of clove and cinnamon are combined expertly. 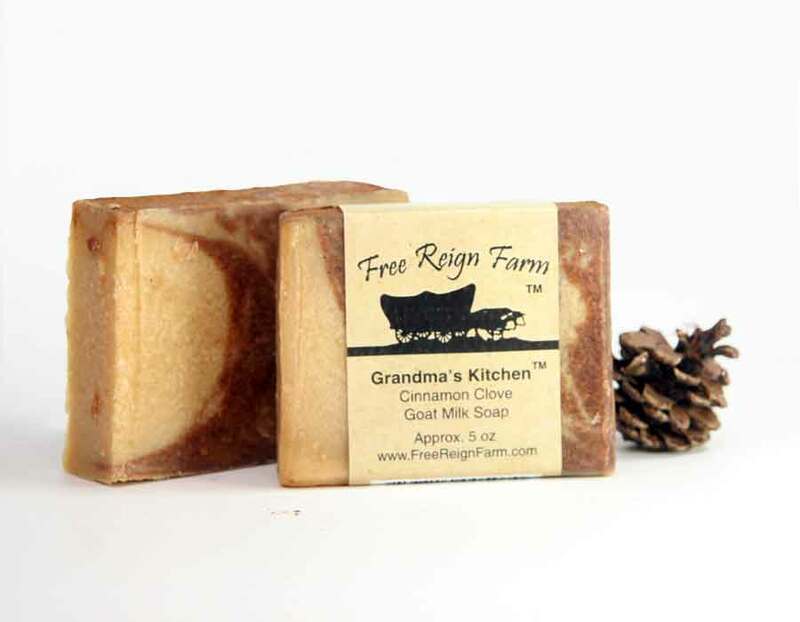 I have tried some of the other products at Free Reign but I always come back to Grandma’s Kitchen. Great product and fixing to place my next order. This soap has now become a staple in my kitchen. Besides the INCREDIBLE smell, the bountiful bubbles, it has such a lovely creaminess to it that I hate to stop washing my hands. There is a little bit of grit to it (I think anyway), which is nice for a kitchen soap – and it combats the smells on your hands (onions, fish, etc) fantastically. I love love love this soap!!! 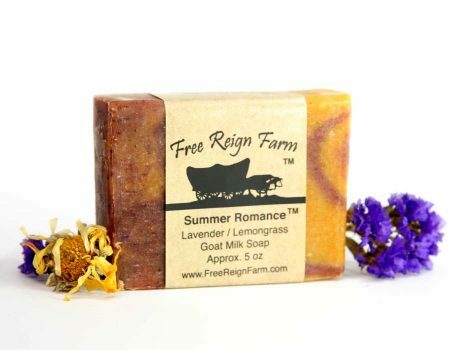 We tried this soap and my husband loved it!!!! It was perfect in the winter and reminded us of Christmas!!!!!! The clove and cinnamon is great! 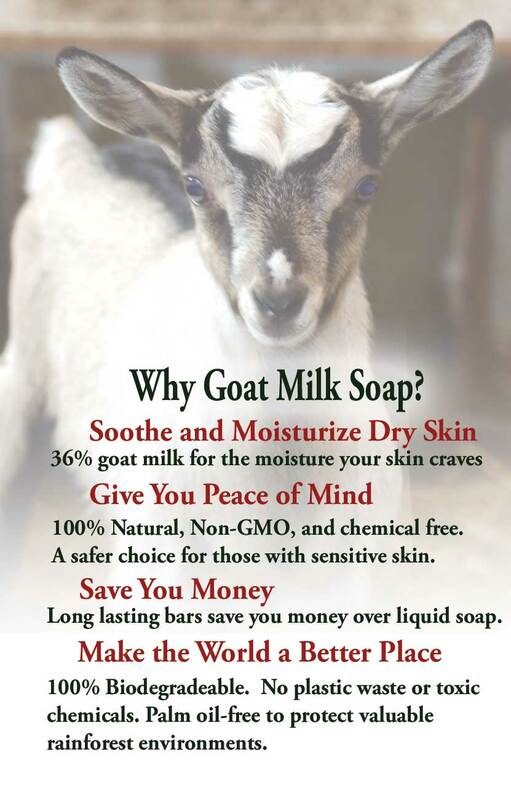 And the goat milk is so soft and creamy! !